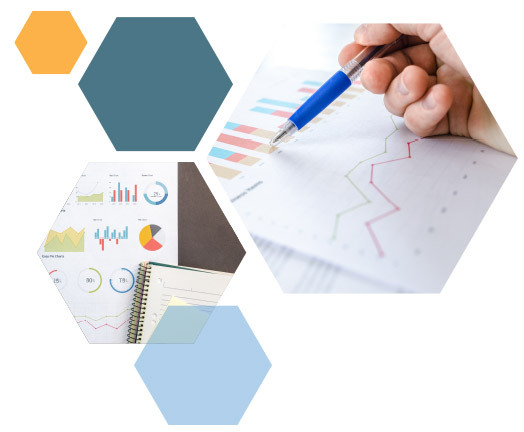 Leede's customized approach to quantitative research allows us to draw the most relevant data from our studies and provide you with with the insight needed for confident decisions. Our trained professionals can help process your data into reliable results for you. We code the important words your respondents are saying to be able to quantify the responses and help tell the story. Leede custom designs a questionnaire to ensure actionable data is captured. A report will be prepared with a marketing perspective with emphasis on the key results of the research and the implications and strategic recommendations indicated by the results. For more than 25 years, leaders at top companies have relied on our creative problem-solving expertise again and again to uncover the insights needed to market with confidence.